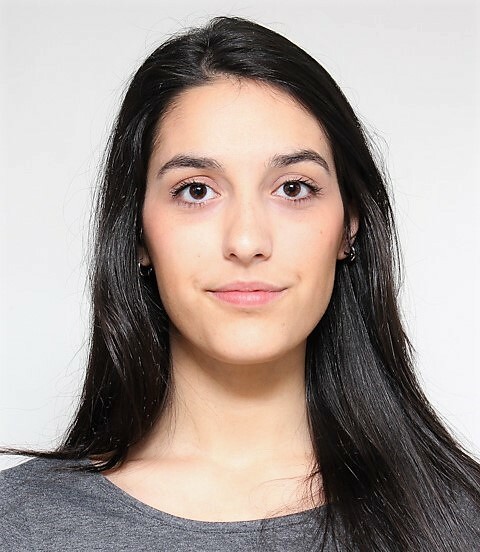 Daniela Correia holds a MSc in Engineering Mathematics and is presently a PhD student in Applied Mathematics (MAP-PDMA). She is a researcher at EPIUnit, Institute of Public health, University of Porto, and at Centre of Mathematics of the University of Porto (CMUP). Her main areas of interest are Statistics, Predictive Models and Nutritional Epidemiology.